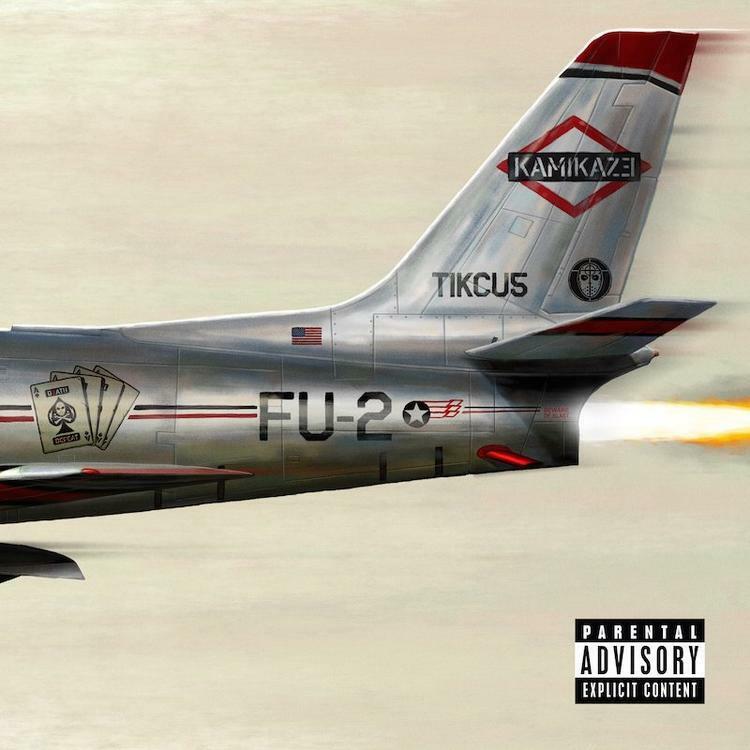 Home>New Songs>Eminem Songs> Eminem & Royce Da 5'9" Hazard The Mumble Wave On "Not Alike"
Eminem taps his "Bad Meets Evil" sidekick on "Kamikaze." I never thought I'd see the day where Eminem and Royce would acquiesce to a Tay Keith beat, then again I've only made his acquaintance in the last year or so like everyone else. I should clarify what it means for Em and Royce to acquiesce to a beat: a brief period of absorption before they revert back to being lyrical thoroughbreds. Inevitably rappers like Eminem or Royce don't fear the trappings of an "inflexible" beat. Where other rappers buckle under such restricted space, Em & Royce detect an empty canvas for their ideas. On "Not Alike," those ideas open the floodgates for a generational battle between Bad Meets Evil and dominant cultural practices in contemporary hip hop. It's hard to make out who gets to play the villain in this scenario, although it would seem Eminem has called dibs on the title. On "Bad Boy," if your name is called, you have been spared the firing squad. Royce's itch revolves around "Groupthink," which is basically our unconscious desire for uniformity. Fundamentally speaking, Eminem and Royce have become detached if only to preserve their truest form from adulteration, which is essentially why artists like Kanye have become isolationist while locked in "album mode." Check out "Not Alike" and comment below. SONGS Eminem & Royce Da 5'9" Hazard The Mumble Wave On "Not Alike"